I'm taking a blogging break from now until after Labor Day (can you believe September is upon us already)?!?!?! While I'm doing that, I'll be bringing back posts that got a lot of comments over the last year or so. If you missed them the first time around, this will give you a chance to catch up. If you've already read them, pretend you haven't and comment. I'll return Wednesday, September 8, with a lot to talk about. 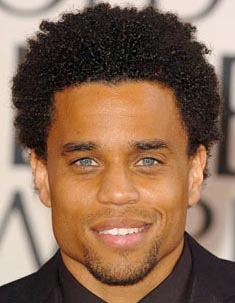 In the meantime, I'll leave you with today's eye candy, Michael Ealy, and "the elements."